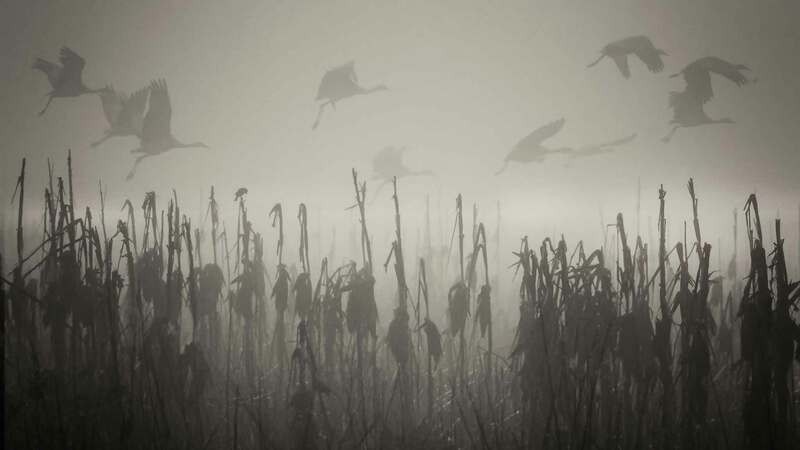 Falling levels of air pollution drove the tule fog's decline. 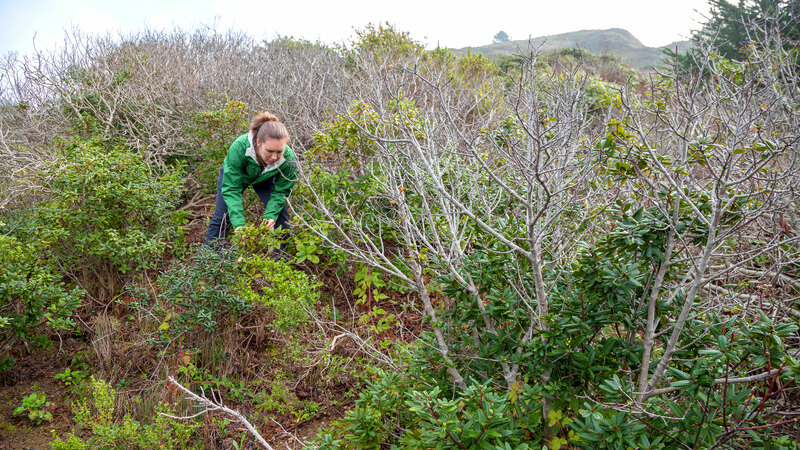 Discovering a deadly threat to ecological restoration efforts. 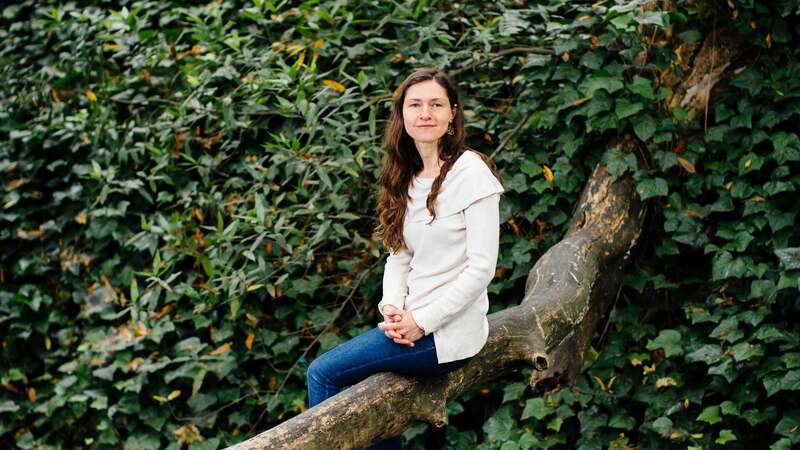 Featuring evolutionary ecologist Erica Bree Rosenblum.